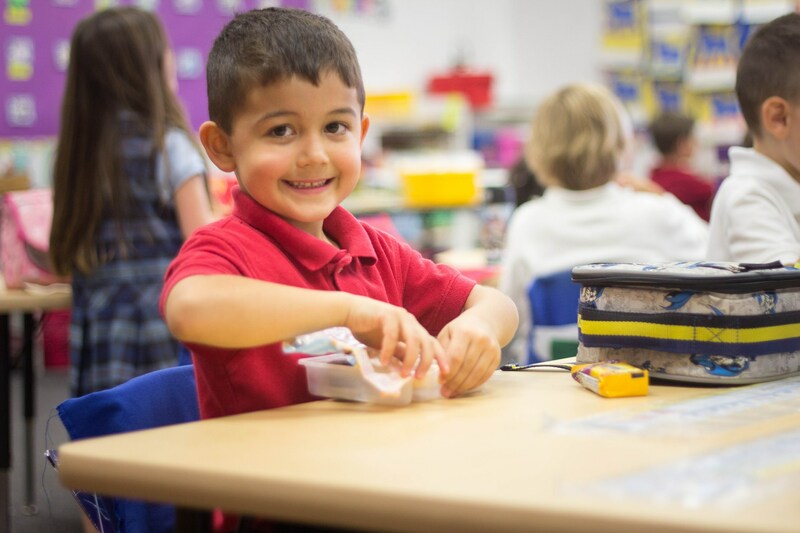 Great things are happening at St. Paul the Apostle’s Preschool, Kindergarten, and Small Beginnings, our extended day program! We offer one section of three-year-old preschool, two sections of four-year-old preschool and one section of Prekindergarten. 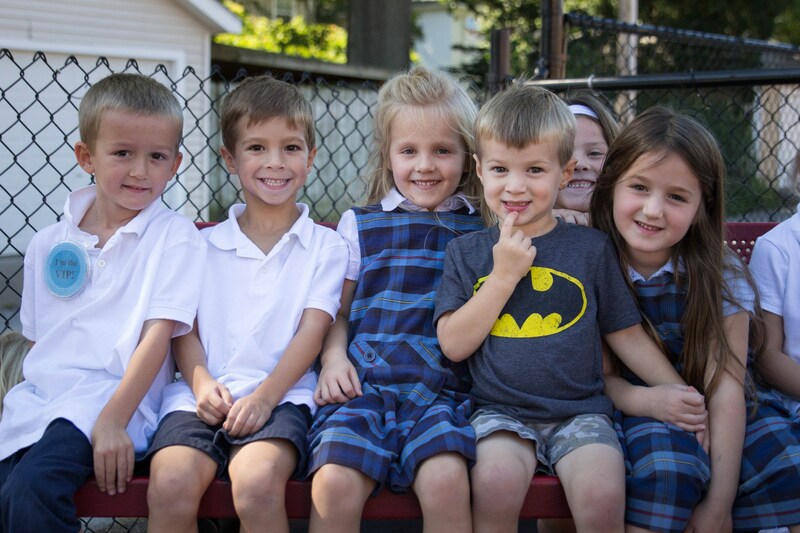 Also, St. Paul’s has an on-site Small Beginnings program for children between the ages of three and five years old attending our preschool. Three-year-old Preschool: Must be 3 years old by September 15, 2019 and toilet trained. Meets on either Monday/Wednesday or Tuesday/Thursday for 2 hours and 30 minutes. $100 registration fee due at round up, along with enrollment form and tuition payment option form. Round up Time: Thursday, Feb. 21 from 9AM – 11AM in the Early Learning Center. Four-year-old Preschool: Must be 4 years old by September 15, 2019 and toilet trained. Meets on Monday, Tuesday, Thursday and Friday for 2 hours and 45 minutes, either in the morning or in the afternoon. (There are no four-year-old classes on Wednesday). Our four-year-old preschool is state funded for 10 hours per week. St. Paul the Apostle School runs an extra hour each week, therefore, tuition for the entire year is $240, and is due at roundup. Please present birth certificate if not already on file. Round Up Time: Thursday, February 21 from 10AM – 1PM in the Early Learning Center. Transitional Kindergarten: Must be 5 years old by January 1, 2020 and toilet trained. Meets on Monday,Tuesday,Thursday and Friday afternoons for 2 hours and 55 minutes, and on Wednesday afternoons for 1 hour and 55 minutes. 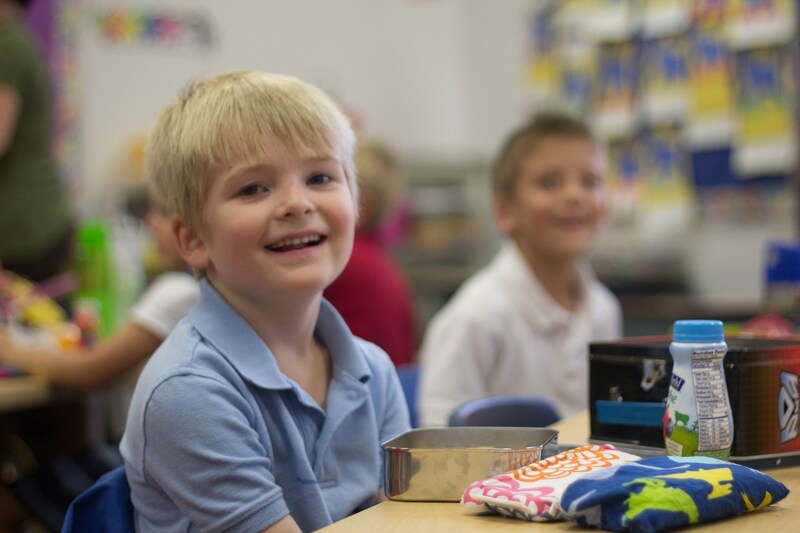 With teacher approval, four-year-old and five-year-old children may register in our Transitional Kindergarten Program. This is an academic program for four-year-olds and five-year-olds. Round up Time: Thursday, February 21 from 12PM – 2PM in the Early Learning Center. Kindergarten: Must be 5 years old by September 15, 2018. Round up for Kindergarten will be held during two different sessions on Thursday, February 21. The session times are from 9:00AM - 10:30AM and from 1:00PM - 2:30PM. Please be here at the beginning of the session. Parents will take their child to the Kindergarten Room in the main building. The children will have a chance to meet with the teachers and be informally assessed while the parents meet in Denning Hall to complete the necessary forms. 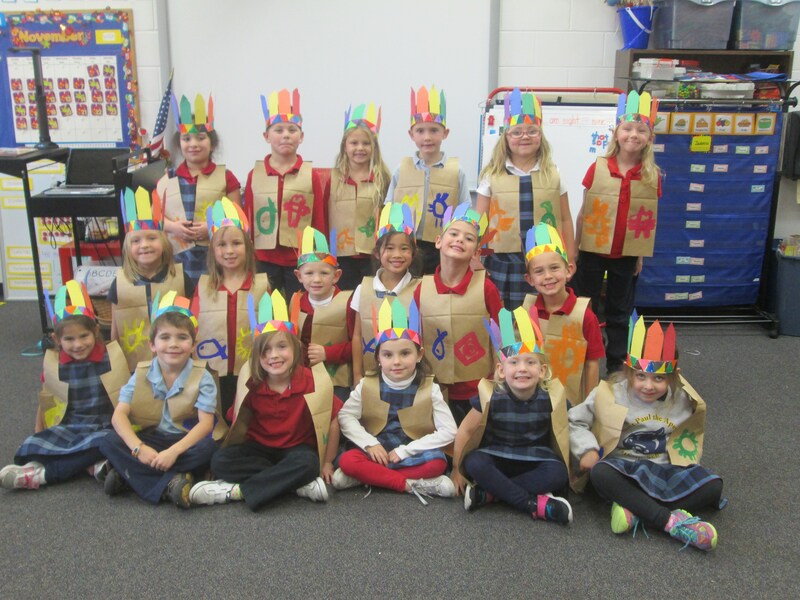 We thank all of you for considering St. Paul the Apostle School. We look forward to seeing you on Round Up Day. Please call the office at any time with questions, or if you are unable to attend Round Up 322-2923.